Hollywood and Vines TV has completed production on its Third Season! Now seen in over 180 countries via Travel Channel UK, it’s the creation of two wine swilling pals. Year Three starts with a big bang. 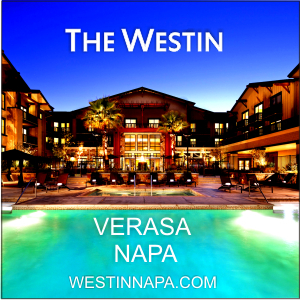 Michael Buble headlines an intimate outdoor concert at Beringer Vineyards in Napa we also talk to winemaker Laurie Hook and visit downtown Napa with Executive Chef Ken Frank at La Toque after a walk through the sensational The Westin Verasa Napa! Then it’s off to Phoenix Arizona and the Hollywood and Wine friendly Arizona Biltmore. We throw some food around with the chefs at Frank and Alberts. This is stunning Cochise Territory where Maynard and his team are making big reds and very drinkable whites. They’re truly on to something special. 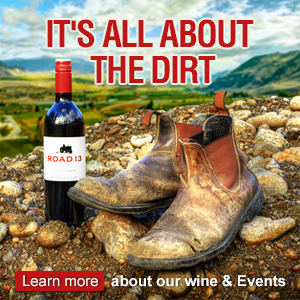 Maynard’s not just giving us new wines to chase but he’s shining a spotlight on Arizona wines. …and that’s just the beginning of what promises to be a very interesting Year Three. We know there are 180 countries now seeing the show…and we’d love to hear from you, wherever you are.